Whether is mobility around the household, powering a laptop or gaming system, or running equipment for your home yard and landscape, batteries play an important role in your residential life. Many residential items run on the incredible convenience of battery power. When you lose your battery power, especially at home, you do not want to be without your accessory for extended periods of time. 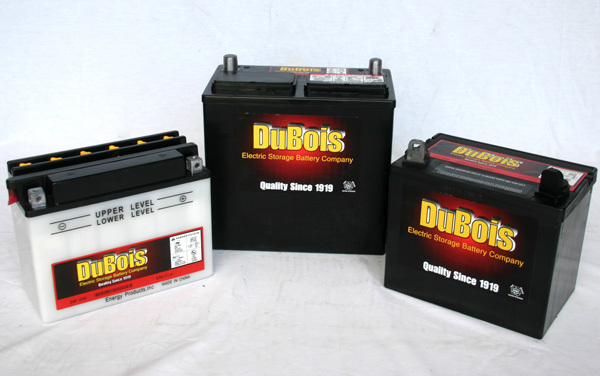 DuBois Battery offers a wide range of batteries for many home and residential equipment and toys. Our convenient drive-thru facility may allow you bring in your failing equipment to be reviewed by one of our experts. 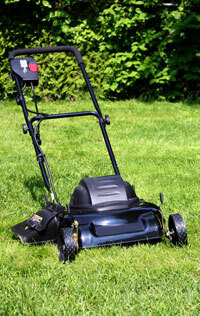 Drive in with your troublesome battery and drive out with a new battery to power your residential equipment need!